See what patients are saying about Orthopedic Care at CMH. The Specialties and Services at Citizens Memorial Hospital are designed with you in mind. 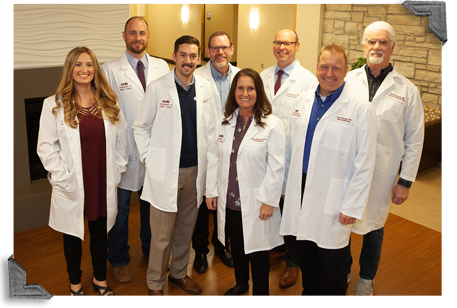 With more than 30 family medicine and specialty clinics, our medical team delivers personal, collaborate and multi-disciplinary care using advanced technology treating a wide range of conditions -- from common to more complex issues. We are known nationally for innovation and excellence, receiving the 2018, 2014 and 2010 prestigious Missouri Quality Award, the Davies Award of Excellence and named one of the Top 10 Rural Hospitals in America. CMH was also the recipient of Healthgrades 2015 Patient Safety Excellence Award.